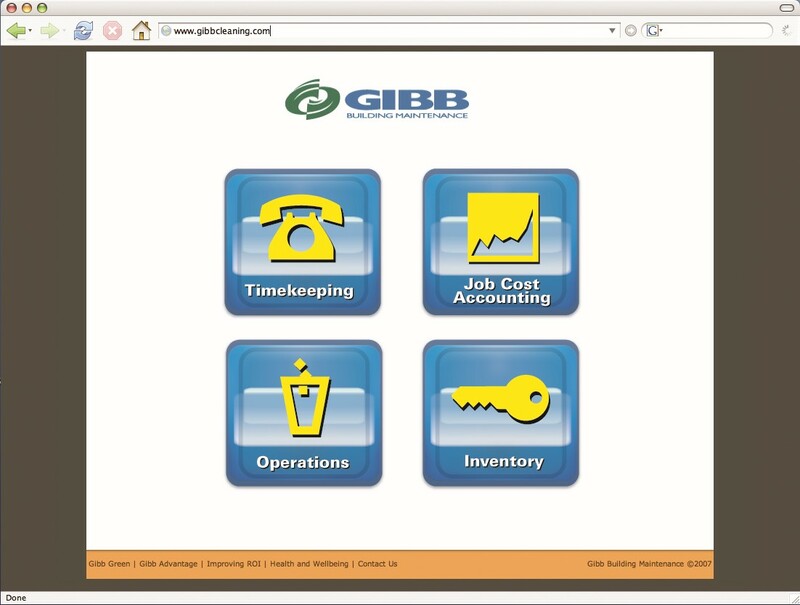 GIBB ensures team-staffing situations are handled quickly and efficiently through the use of an automated dispatch system, Team-Trac, designed to track and respond to team member clock in/out, no shows and emergencies. All team members (assigned a team PIN) must log into our office daily from their designated building (assigned job PIN) at the beginning and end of their designated shift. If dispatch is not received within the shift start time window of 15 minutes, Team-Trac will alert the assigned manager via cellular phone. Managers will attempt to contact the designated team member(s) and/or visit the facility. If the team member has not of cannot report, the 24/7 Response Team members assigned to that facility will be paged to handle the shift duties. The same 24/7 Response Team members are used for vacation coverage, planned absence and sick-day coverage. Team Member/building alerts sent to management via cellular phone immediately. Messages can be left for managers or sent to the team member via voicemail. Operates 24 hours per day/7 days per week – battery backup powered. System runs on a private network. Provides precise time management and facility tracking. Interfaces with payroll software to ensure project accuracy. Reduced operating costs; results in reduced costs to our partners and clients. Immediate calls to action; on site emergencies and questions rectified immediately. Decreased security risks; know who is in your building and at precisely what time. Scheduling efficiency; the ability to know your facility is being services by the appropriate team member at the appropriate time. Greater partner satisfaction; cumulative benefits result in higher quality service.